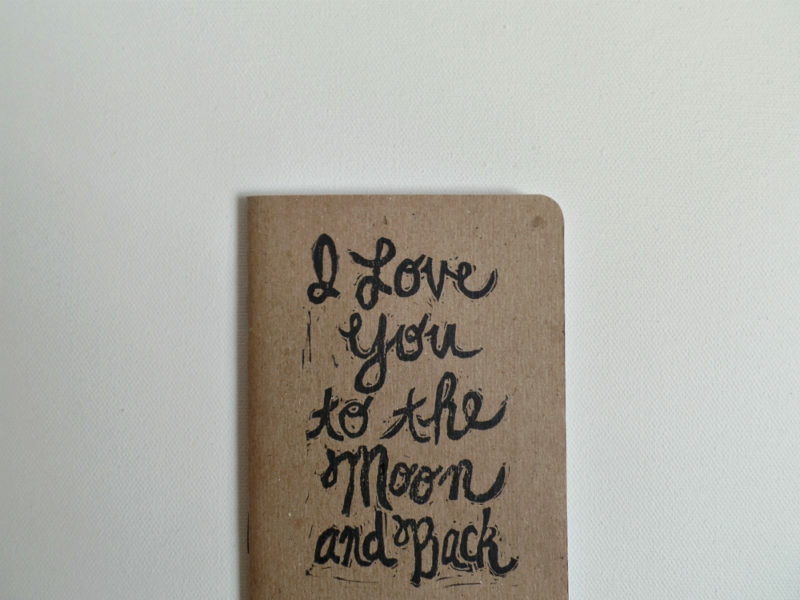 Express your humongous love with this I love you to the moon and back notebook! 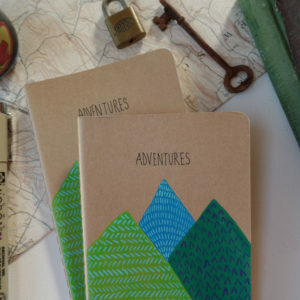 A perfect extra something for a birthday, anniversary or just because! 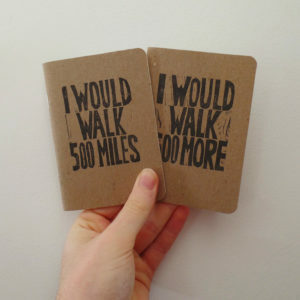 These pocket notebooks are also the perfect size for a wedding vow book for your ceremony. 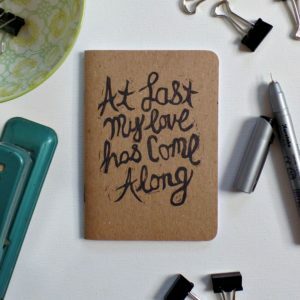 They’re small enough to hold in your hand or tuck in a pocket as you walk down the aisle with so you won’t have to worry about memorizing your vows! 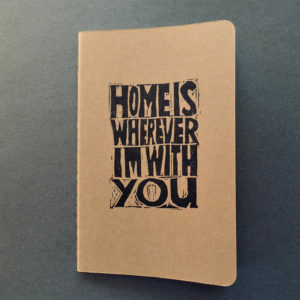 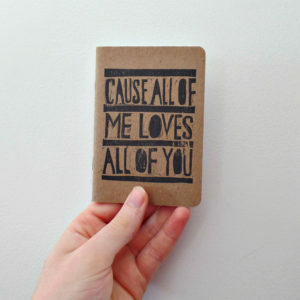 This small notebook can also be used to fill with your dreams of future adventures together or romantic love notes. 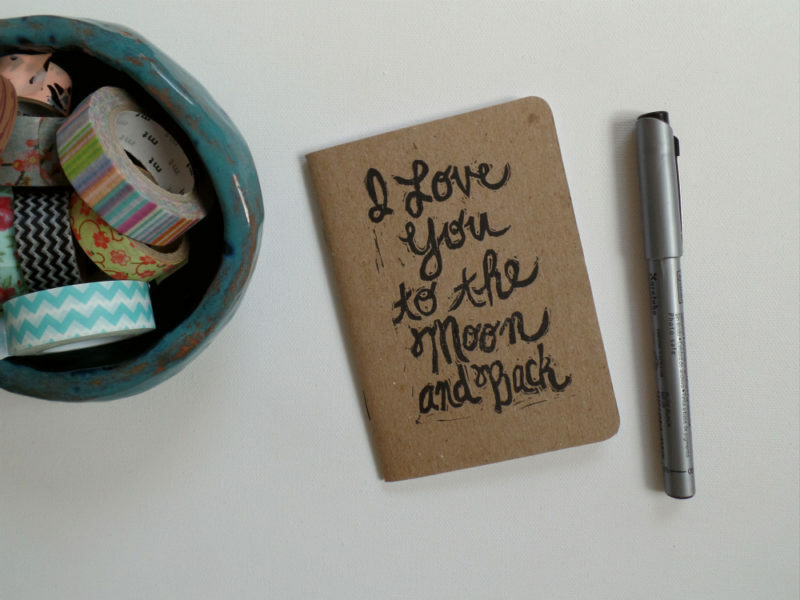 It makes a personal and thoughtful gift for your anniversary too! 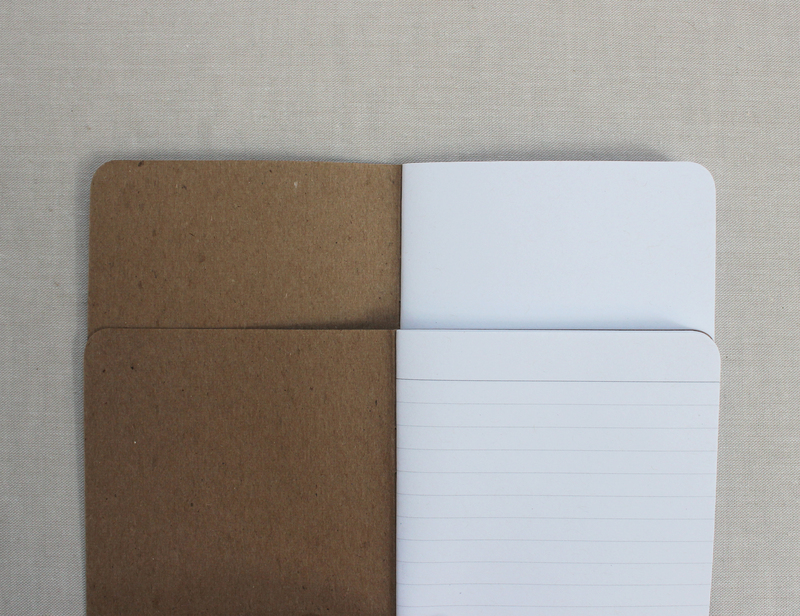 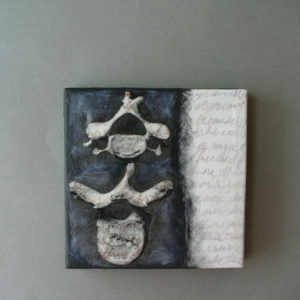 The notebooks are made of 100% recycled materials. 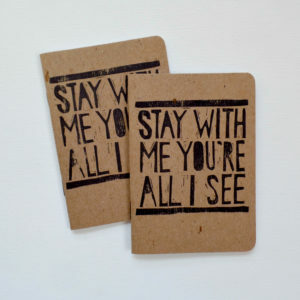 They are hand printed with a block that was designed and hand carved by me in my perfectly imperfect calligraphy script. 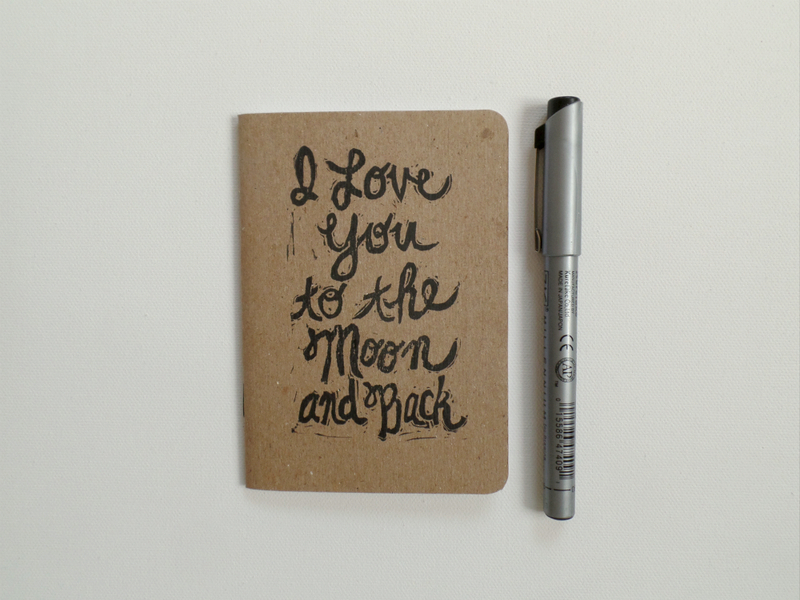 The quote – I love you to the moon and back – is printed in black archival ink. 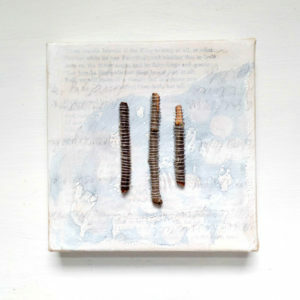 The kraft covers are made of sturdy chip board. 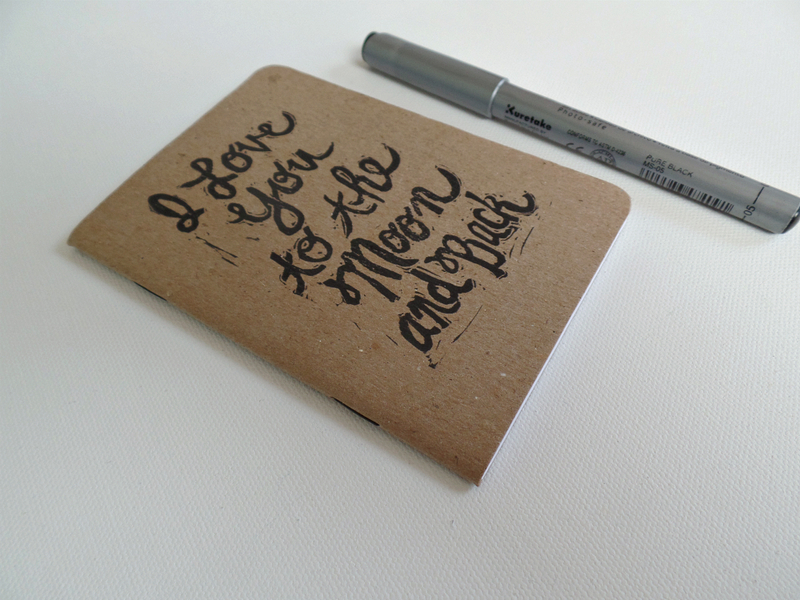 Inside are 32 blank pages to allow for your maximum creativity – fill it with anything from your wedding vows to gluing in old photos or movie ticket stubs from your first date!